A young exotic dancer claims she was sexually assaulted at a party thrown by a university football team. 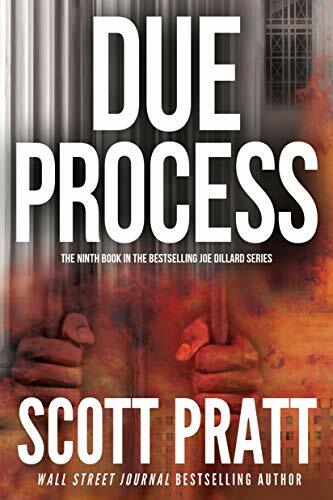 In the ninth installment of the bestselling Joe Dillard series, Dillard finds himself defending one of the players accused of assaulting the young woman. The case receives national attention, quickly escalating into a platform for deep-seeded division and hatred. It also ensnares Dillard, along with his son, Jack, and Charleston Story into a web of lies and deceit spun by a mysterious figure with a hidden agenda. Meanwhile, his wife, Caroline, continues her fight against metastatic breast cancer, and his sister, Sarah, comes back into the picture. Culminating in a courtroom scene worthy of Perry Mason, Dillard must take on one of the most difficult cases of his career. Will justice prevail? Or will the weight of the criminal justice system grind Joe and his client to dust?